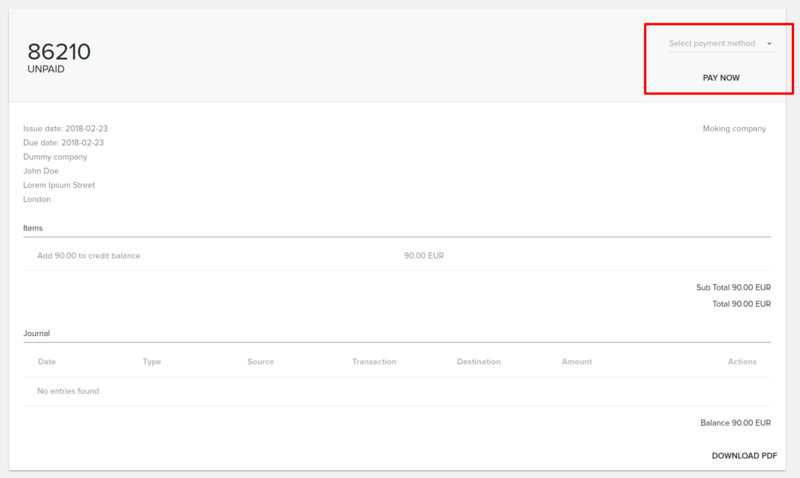 Click one of the invoices to get redirected to it’s custom page. 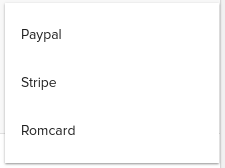 Now hit the Pay Now button and you will get to the payment processing page. Once the payment is made, the user will be redirected back to the invoice.